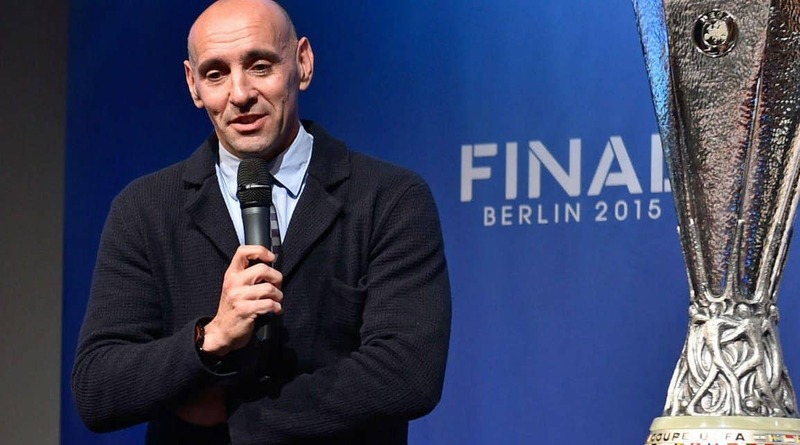 Everton will make an ambitious move to try to bring Sevilla sporting director Monchi to Goodison Park, according to The Telegraph. Sevilla’s Sporting Director Monchi (Ramon Rodriguez Verdejo) is said to be considering quitting the club and moving to England and The Telegraph report Farhad Moshiri has already held talks with Sevilla manager Unai Emery over the vacant job at Everton and would love to pair him with Monchi at Goodison Park. Manchester United Tottenham and Liverpool have all been linked with the 47-year-old who has helped lead Sevilla to nine trophies in ten years and made a £152m profit in the transfer market.